Our comprehensive dental office offers a complete range of full-service dental procedures. We value your feedback about our practice and strive to better serve each patients individual needs. — Below are a few of our most recent patient testimonials . 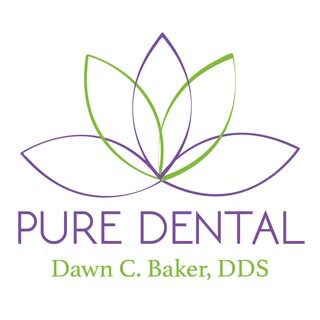 Follow this link to view all of our Gahanna, OH dental patient testimonials and please let others know about your experience with Pure Dental, Dawn C. Baker, DDS by leaving your testimonial here.